Reduced glutathione is the type of glutathione that functions as an antioxidant. Here’s how it works. 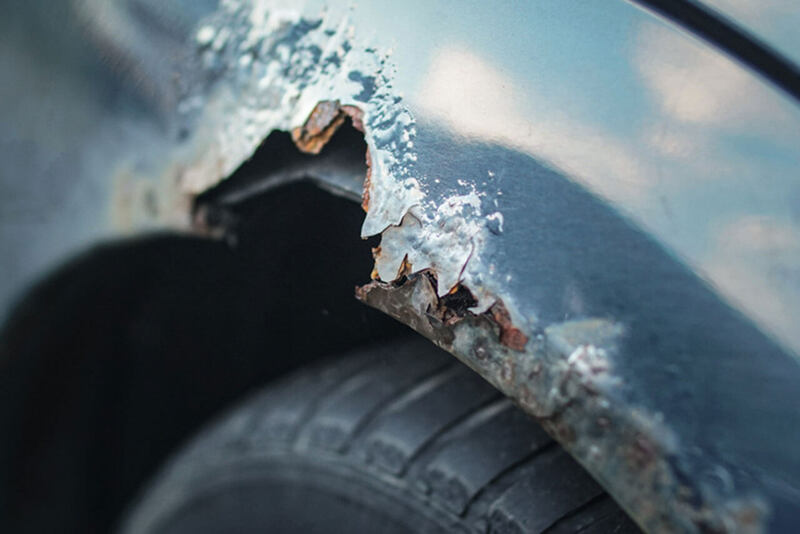 If you’ve seen iron or steel rust, you’ve seen the results of oxidation. In this case, it is exposure to oxygen causes rust, but scientists use the term “oxidized” to describe a molecular process that does not always involve oxygen. Electrons are small, negatively charged particles that orbit the nucleus of the cell. Sound familiar from grade school? Never thought this would have been useful in the real world, but it is. 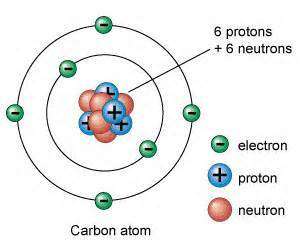 Each atom has a nucleus which contains positively charged protons and usually neutrally charged neutrons. When the number of protons and electrons are equal, the net electrical charge is zero and the molecule is in a stable state. When a molecule has fewer electrons than protons, the net charge is positive and is considered “oxidized”. Oxidized molecules are unstable and seek sufficient electrons to become electrically neutral. These aggressively active molecules are known as free radicals. Antioxidants are molecules that have extra electrons that they donate to the oxidized free radicals, thus neutralizing their harmful effects on the body. But these antioxidants are martyrs, as the act of donating an electron oxidizes them. Glutathione, in its oxidized state no longer functions as an antioxidant. Only if it is reduced, meaning it contains needed electrons, can glutathione effectively function as an antioxidant. The molecules in Lypo-Spheric™ Glutathione are reduced glutathione. The reason we encapsulate them in liposomes is to prevent premature oxidation. The liposomes not only protect the reduced glutathione molecules from destruction in the digestive system, they transport them to the cells where they are needed. That prevents the reduced glutathione molecules from encountering free radicals in their journey and oxidizing before reaching their destination in the cells. Do Vitamin C Showers Stop Chlorine Damage?